A comprehensive practice-based guide to the art of drawing, Drawing: A Complete Guide provides a chapter-by-chapter overview of key elements of drawing (such as line, shape, tone and value) before addressing the different genres (such as still life and portraiture). Written in an accessible and encouraging manner, Drawing: A Complete Guide seeks to build the learner’s confidence in artistic exploration as well as developing his or her practical abilities. An introductory chapter makes the case that anyone can draw, while the concluding chapter, ‘Looking at Drawings: Critical Thinking and Critiques’, equips learners with the necessary critical tools to develop their craft independently. 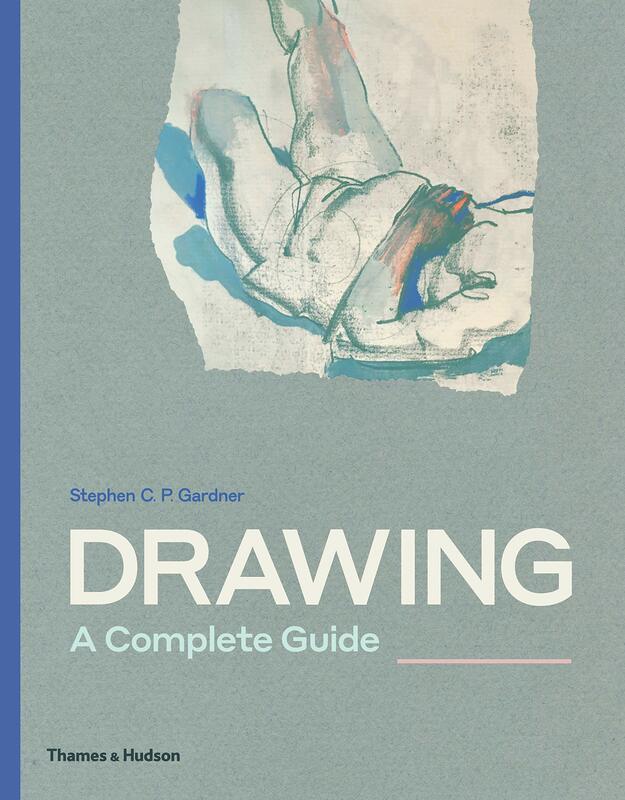 Richly illustrated with examples of artists’ drawings and the author’s own works, Drawing: A Complete Guide also includes student work to make the practice of drawing more accessible and achievable. Stephen C. P. Gardner has been a professor at Savannah College of Art and Design (SCAD) since 1993. He currently serves as Associate Chair for the Foundations Studies Department. He received his B.F.A. from the Rhode Island School of Design and his M.F.A. from the Parsons School of Design.